Computer engineering graduates find job opportunities in a variety of environments in academia, research, industry, government, private, business organizations and so on. The software and IT companies are the major employers of computer engineering graduates. 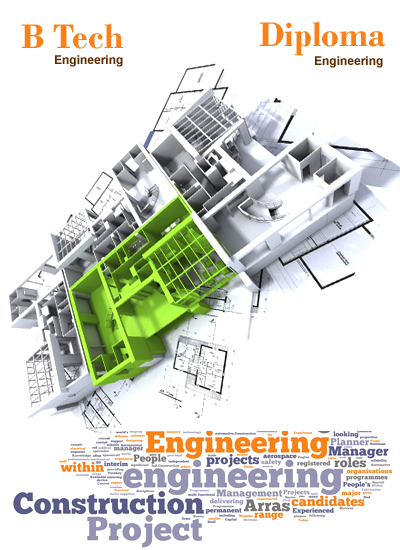 They offer the best packages to the young graduates which are unmatched with other branches of engineering profession.